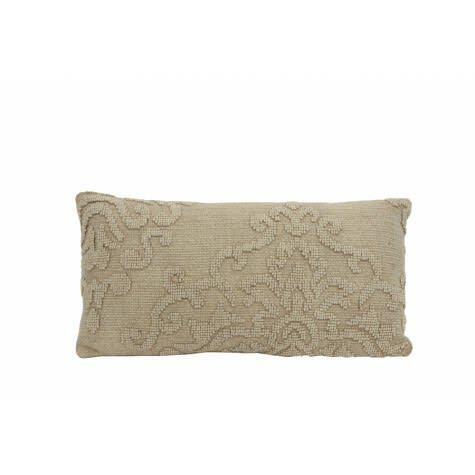 Stonewash cushion with a textured floral inlay pattern gives this a contemporary look to provide a stylish addition to any room. A lovely rich mustard shade that will blend in with any number of colour schemes. Bill & Edna in Ashbourne, United Kingdom.